Moving from learning to read to reading to learn is similar to riding a bicycle. You learn the basic techniques and then you use the bike to go places. In reading, it is fluency that allows a reader to go places. How children read puts them on the road to understanding the meaning of what they are reading. Fluency has what I call the SAPE. That’s Speed, Accuracy, and Proper Expression. The big words are automaticity, accuracy, and prosody. OK, you say, I get the speed and accuracy part, but what does “proper expression” have to do with reading? I’m not training an actor. How something is said, especially in fiction, lends a lot of context clues to help understand not only the meaning of a statement but also the author’s or character’s intent. Which leads me to say that proper oral reading sets the stage for better silent reading and comprehension. 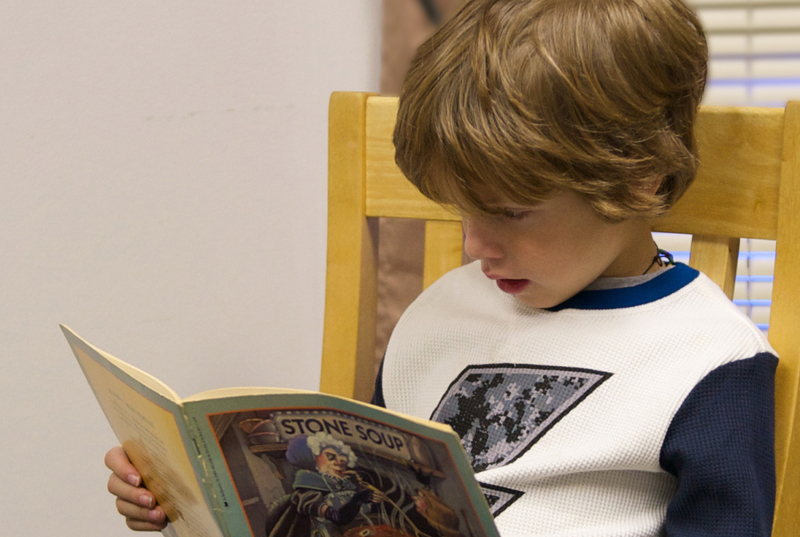 Dr. Timothy Shanahan, a literacy expert, wrote recently in Reading Rockets about the number of studies that showed how oral reading helped kids improve their silent reading comprehension. He also discusses how fluency training is important and should be continued even in the middle and upper grades. See http://www.readingrockets.org/blogs/shanahan-literacy/fluency-instruction-older-kids-really. So, what are some ways to improve fluency? First, and maybe most important, find high-interest material especially fiction with a beginning, middle, and end. Kids today are tired of passages. They are passaged to death or boredom (which may be worse than death) in everyday regular school reading. If they are interested in something, half the work is already done. Try different approaches. You can read a book aloud like the old-fashioned bedtime story while your child follows along by your side or in his or her own book. Be sure to put the expression in. Kids love that. Choral reading is another possibility. This group reading activity allows readers of all levels to participate without too much fear of being heard making a mistake. Readstrong has some good ideas: http://myweb.stedwards.edu/mikekb/ReadStrong/choralreading.html. Paired reading in which two kids trade paragraphs or even sentences can work well especially when a better reader is paired with and helps a slower reader. Parents can use this technique with their children as well. Maybe the most fun is reader’s theater. This is somewhat like the old-timey radio theater shows before television. There are characters and oral sound effects but no sets or costumes. This allows children to take on different personas and really work on their oral expression. A lot of reader’s theater scripts can be found at http://www.teachingheart.net/readerstheater.htm. So there are a number of ways to improve fluency. Just remember to start with interesting material and keep it fun.